This entry was posted in Yu-Gi-Oh! 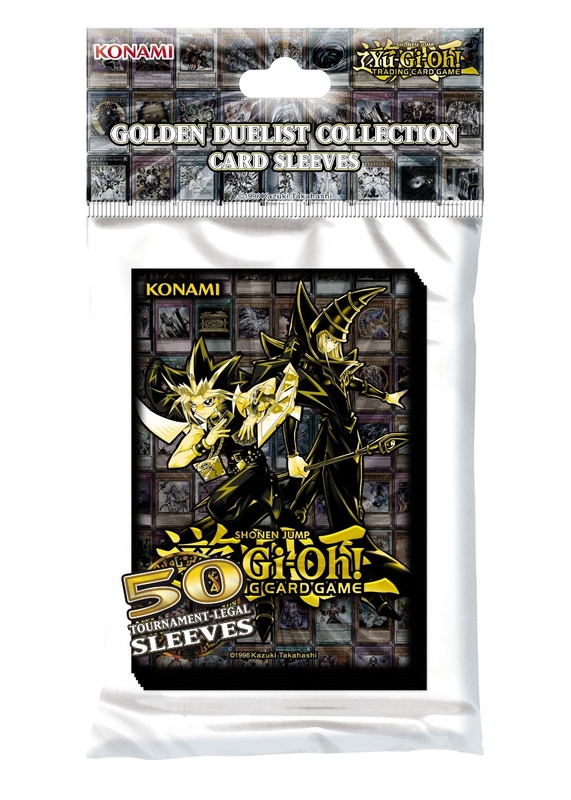 and tagged golden duelist accessories, yugioh golden duelist. Bookmark the permalink.